How to Fix Google Play Store Error 110 in Android Smartphone (Unknown Error Code 110): Android is one of the most widely used operating system in the smartphone world. It is an open-source system and has a balanced customization too, but it has some flaws too. These flaws mostly appear in Google Play store. One of such kind of Google Play store bug is Error 110. It is lately seen in many of the smartphone users. So, let’s discuss what is error 110, the reason for error 110 and How to Fix Google Play Store Error 110 in Android Smartphone (Unknown Error Code 110). 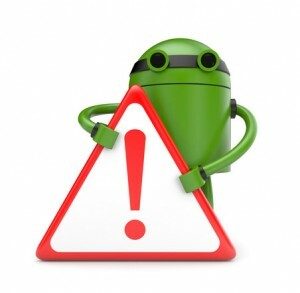 Also Read: How to fix there is problem parsing the package error in android. Also Read: Android – fix error 498 when installing apps from Google play store. What is Error 110 in Android Smartphone? Sometimes, while installing or updating an app from Google Play Store, an unknown error code 110 appears in your screen. It is usually seen when the app is being downloaded or being updated. This becomes quite annoying as it is one of the unsolved error in android smartphone. This error is often seen in updated OS or custom ROMs line CynogenMod. 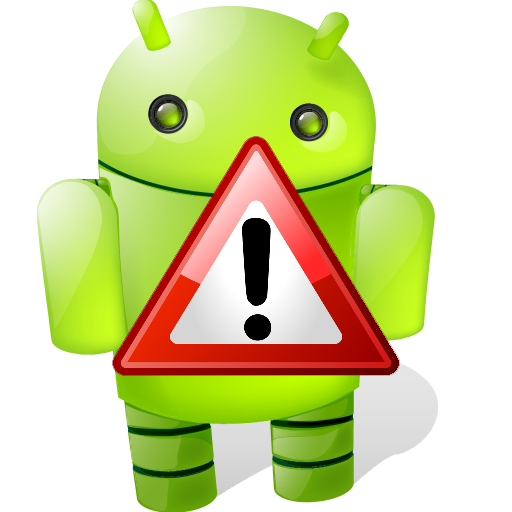 Android tablets are most prone to error 110 and is worst among all other errors prevailing. Also Read: Fix/remove unknown error during application install 919 in play store. The exact cause of error 110 in android smartphone is still unknown. But here are some intellectual guesses for it. It is due to incompatibility of latest OS with the hardware of the smartphone. If you are using custom ROMs, then you are most prone to error 110. If you are a tablet user, then you would often see error 110. It can be due to incompatibility of apps with your android smartphone. If you are facing Google Play Store Error 110 in your Android Smartphone, then follow the below solutions to fix it. There are two solutions to fix Google Play Store error 110 in android smartphone. Although, there is no surety that these solutions would help you as I have earlier told you that error 110 is one of the most prevailing error in android phones. But you can give it a try as it has helped many people in the past. It is the most simple solution. Just follow two simple steps as mentioned below. 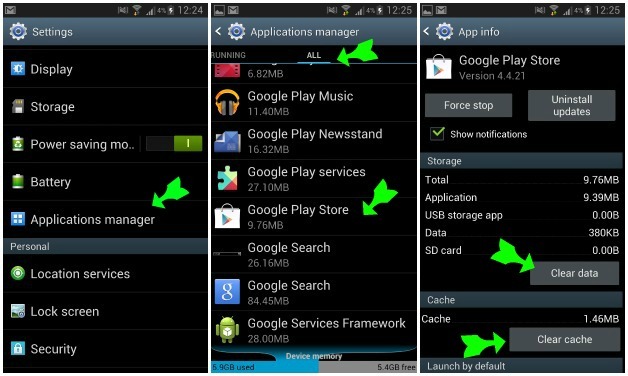 Step 1: Go to Menu>>Settings>>Application Manager>>Google Play Store. Step 2: Now, clear the cache and data of your smartphone. That’s it. You’re done. Now, try to install or update the app from Google Play Store. Although, this solution has less probability to fix Google Play Store error 110 but still you can give it a try. Follow solution 2 if solution 1 did not help you. If solution 1 was not helpful to you, then I would suggest you to install the app via APK file. You would not need Google Play Store services to install the app through this method. So, the probability to fix Google Play Store error 110 is quite high. If the solution 2 didn’t work too, then it’s time to contact your nearest smartphone service center or take help from support forum of the particular app. Previous articleHow to fix error obtaining IP address in android smartphones. Next articleHow to remove unwanted toolbars from internet browsers.